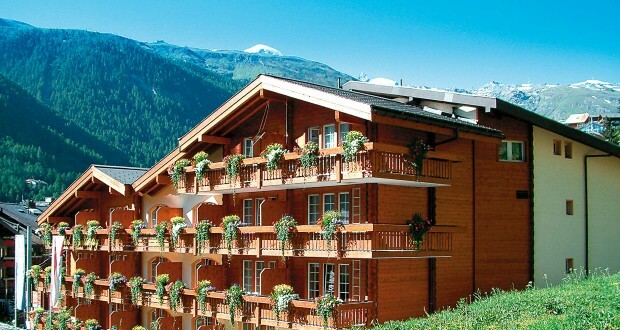 Hotel Butterfly is situated in the heart of Zermatt. Since it is a very quiet place with no noise at all you have a very relaxed stay amidst the beauty and serenity of Nature. 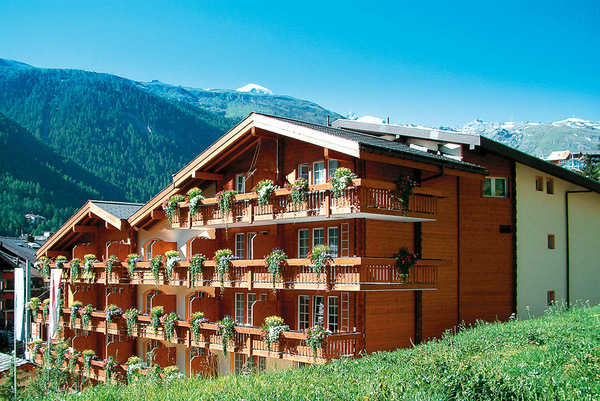 It is roughly just a walk of two minutes from Gornergratbahn station. It is also easily accessible from the ski stop, as well. This hotel is very beautifully decorated with some striking features to look out for. The best feature , of course is its location. The scenic views of the surrounding areas are so picturesque that it seems straight out of a post card. The sunrise and sun set that you witness from Hotel Butterfly will be something that you will remember for a very long time. 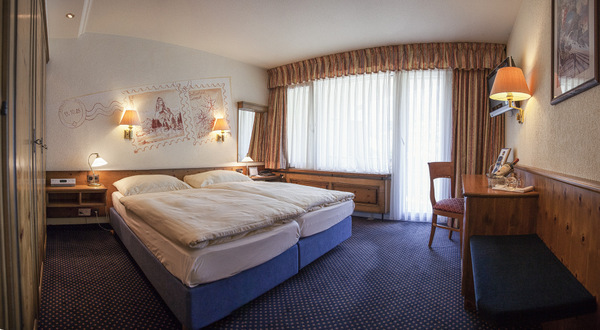 The interior of the hotel is very well-crafted. The corridors are adorned with abstract arts as well as timeless creations of well-known artists. Each room is planned very carefully and is designed in a way that the guests will feel the same warmth while staying in it, as they do when staying at home. The surrounding areas of the hotel are embellished with beautiful features. You can enjoy a brisk walking in these areas during sunrise or sunset and feel rejuvenated. The simple pleasure of walking hand in hand will seem heavenly in these areas. The food in Hotel Butterfly is very delicious. The delicacies are simply amazing. Be it lunch, dinner or snacks the food is very tasty and always fresh. Dining here with your friends and family and trying the signature dishes prepared by the chefs here will enrich your taste buds like never before. Communication facilities offered in Hotel Butterfly are excellent. You can enjoy the benefits of satellite television. The guests are also provided with free wi-fi connectivity. Apart from all this you can also avail the additional features, which include steam bath , cabin with infra red radiations and sauna.